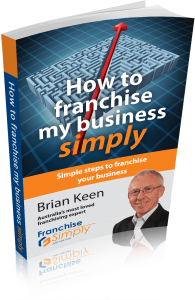 What are the five biggest mistakes that most people make when franchising? Does franchising change when you’re taking on franchisees from other states or countries? 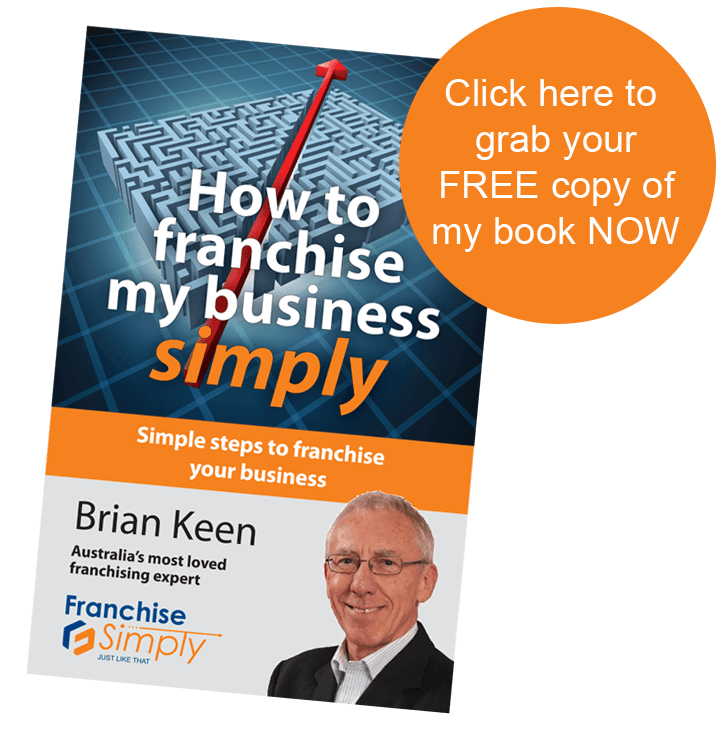 The Difference Between Licensing and Franchising – Does It Really Matter?